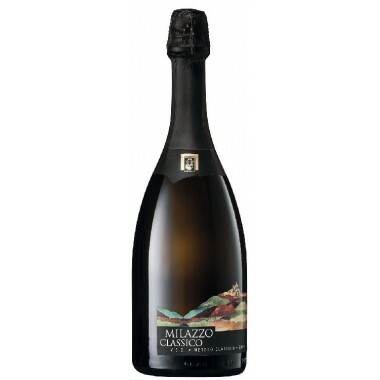 Pairs with A Prosecco Superiore for the entire meal, outstanding with fish and medium-sweet pastries and cakes. 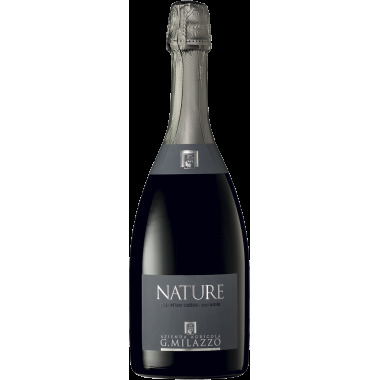 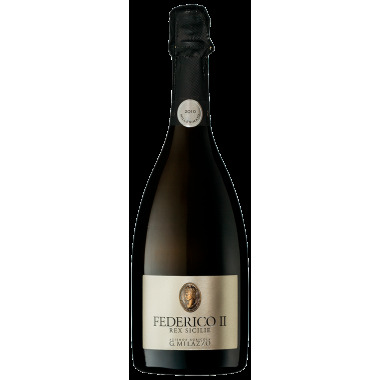 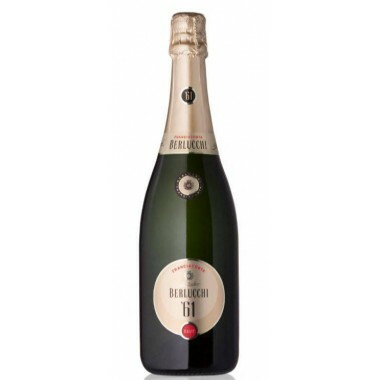 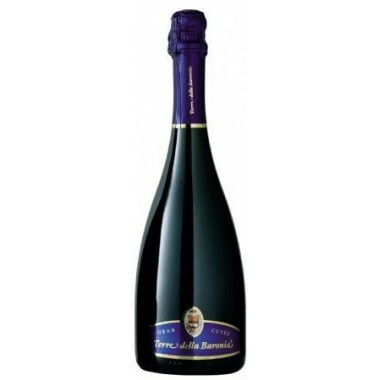 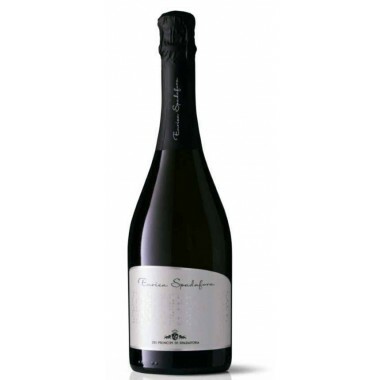 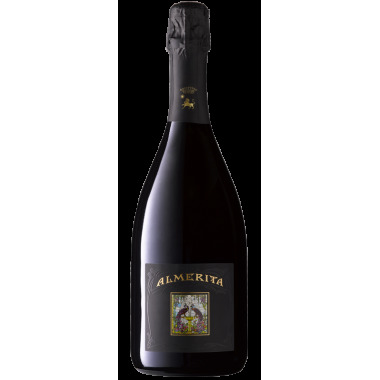 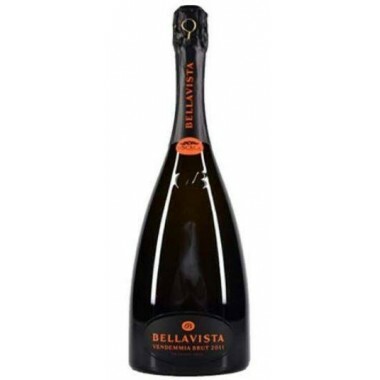 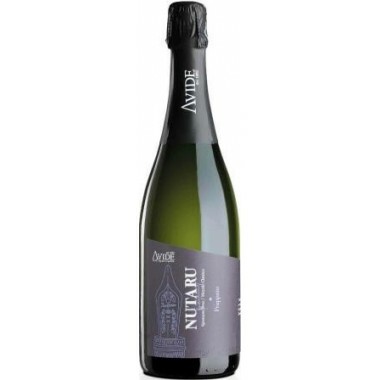 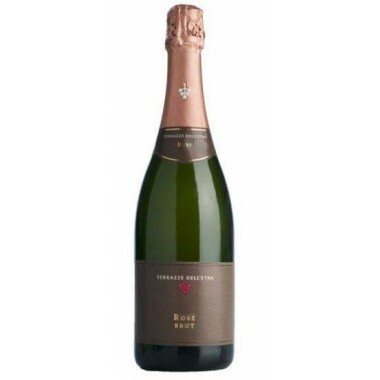 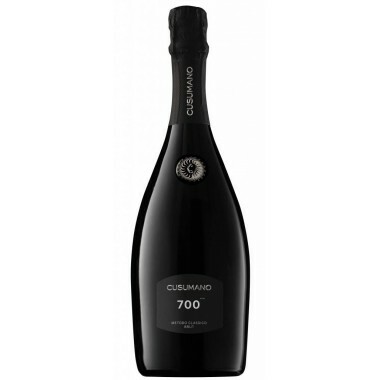 Serve at 6-8 C.
Produced from grapes grown in the heart of the Prosecco Superiore DOCG zone, this refined sparkling wine expresses to the highest degree the characteristics classic to the Glera variety. 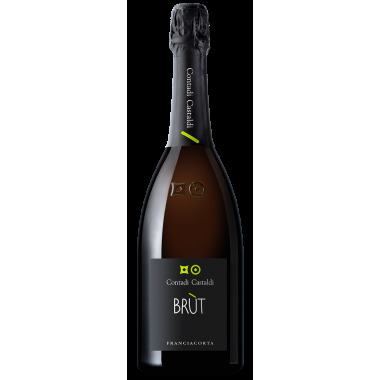 This is an eminently soft, velvet-smooth, yet crisp sparkling Prosecco. 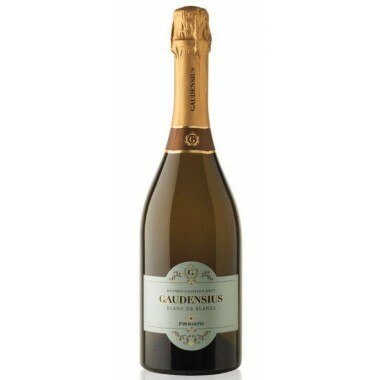 Colour: Straw yellow is enhanced by subtle greenish highlights. 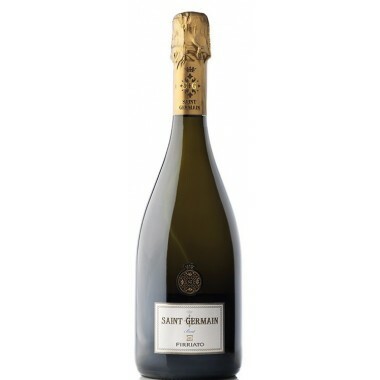 Light bubbles. 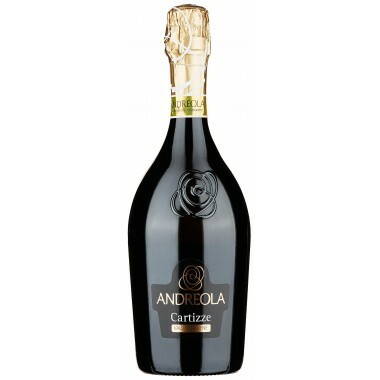 Bouquet: Floral scents married to emphatic notes of green apple and tropical fruit. 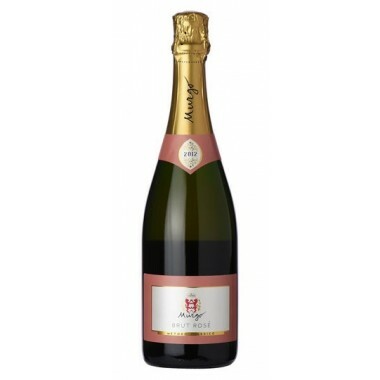 Flavour: Delicate dry cascade of lingering, pin-point bubbles. 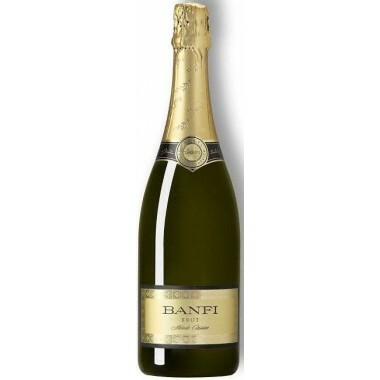 Balanced and refined with very clean mineral lines with a medium finish.